It is nice to see that the Ballyguiltenane Journal has been published as a memory to the late Thomas J O’Donoghue who has edited it since 1977 together with Pat Brosnan and Paddy Faley; they are all gone now to their eternal reward but leave a lasting legacy of local history and folklore and poetry within the pages of the Ballyguiltenane Rural Journal. 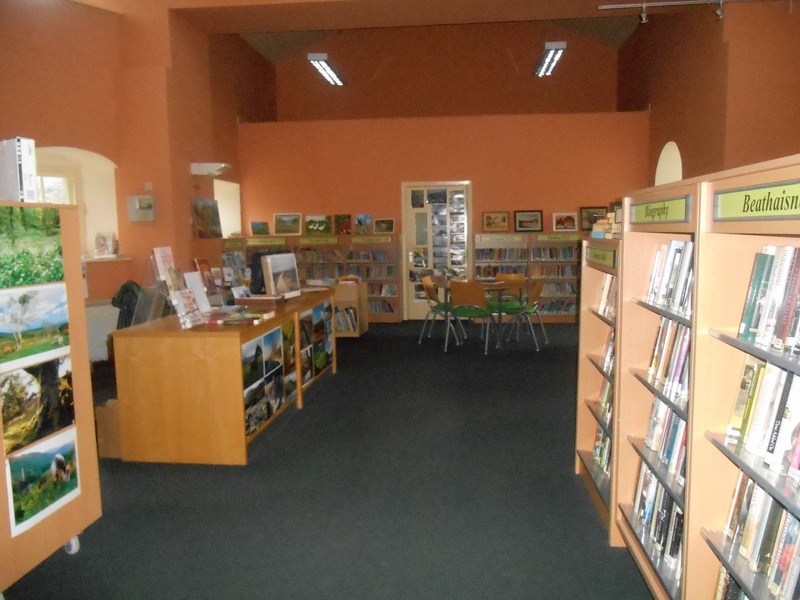 Hopefully, the library will soon get a copy of the 2015 edition for the history corner. As it is the start of a new year I would respectfully ask that anybody who has books which are due back to the library to kindly return them as soon as possible so as to ensure that the stock is always rotating. Over the years a lot of books have been “lost” or unreturned which is a shame. It is hoped to get some new books in the near future but as there are over 7000 books in stock readers will not be left wanting. There is always something to read. Everybody welcome to call at any time during opening hours even if just to sit and have some quiet time.